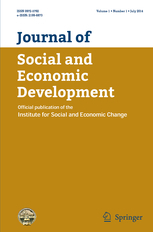 The Journal of Social and Economic Development is an important contribution of the Institute for Social and Economic Change (ISEC). This interdisciplinary journal in social sciences, which was started in 1998, is published bi-annually in January and July. The journal is not intended to be an outlet for the publication of research findings of the Institute’s faculty. Papers are invited from all social scientists from all over the world and are published after double-blind peer review. The Journal also brings out special issues dedicated to specific themes so as to generate debate and concern pertaining to critical issues in economy, society and polity. The Journal of Social and Economic Development provides a forum for in-depth analysis of social, economic, political/institutional, cultural, demographic and environmental transformation taking place today in the developing countries from Asia, Africa and Latin America. 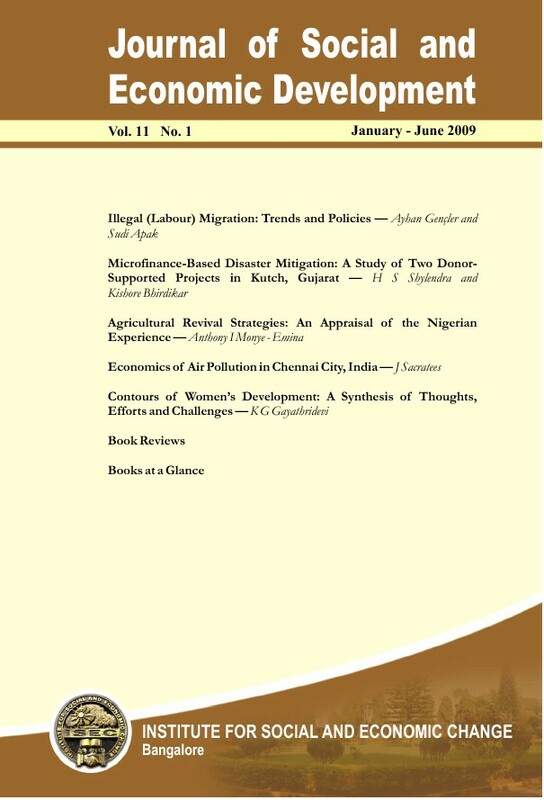 In addition to high quality contributions on economic modelling with a strong theoretical and conceptual foundation, the Journal discusses issues that involve promulgating inclusive growth, promoting viable institutional structure and good governance (i.e., participation, accountability and transparency) and ensuring rights and entitlements of citizens.